Community Outreach — Holifield Engineering, Inc.
Holifield Engineering spreads the ideas of STEM education to local students by giving informative engineering based presentations, hosting guest speakers, and sponsoring local robotics teams. 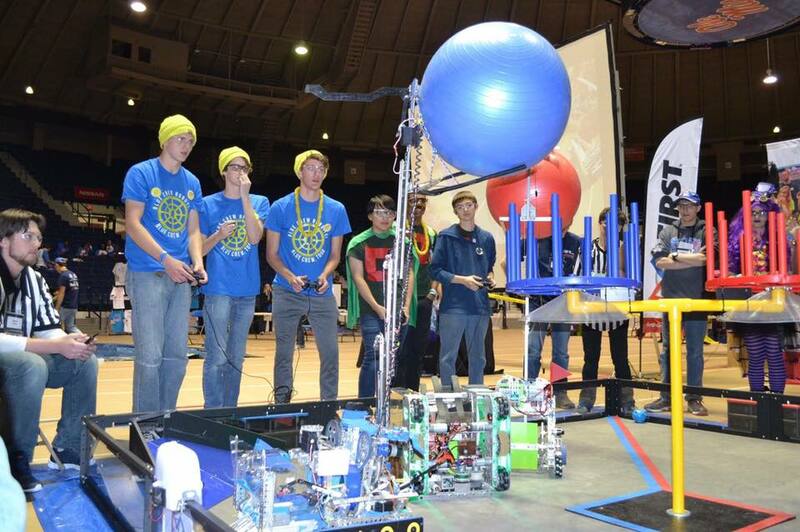 Blue Crew Too scoring big at the 2017 Mississippi State Competition in Oxford, MS.
FIRST Robotics is an international high school robotics competition teaching innovation and ingenuity allowing students to build custom robots and compete against other teams. Holifield Engineering proudly sponsors Blue Crew and Blue Crew Too since the teams' inceptions in 2013 and 2014 respectively. The teams have full use of tools and space on the Holifield Engineering campus allowing them to propel to Super Regional comptition four times and World Championships twice in the teams' four year history. The BSA's goal is to train youth in responsible citizenship, character development, and self-reliance through participation in a wide range of outdoor activities, educational programs, and career-oriented programs in partnership with community organizations. Holifield Engineering was asked to partner with boy scout troop leaders in aiding local boy scouts learn of one of the many career-oriented programs. 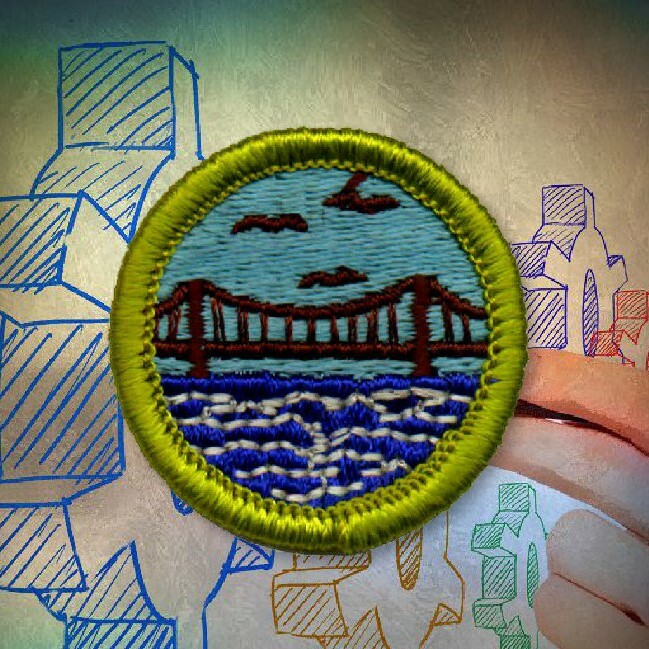 We taught the importance of structures by giving presentations and allowing the boy scouts to build their own bridge models with varying structural members allowing them to earn their engineering merit badge. 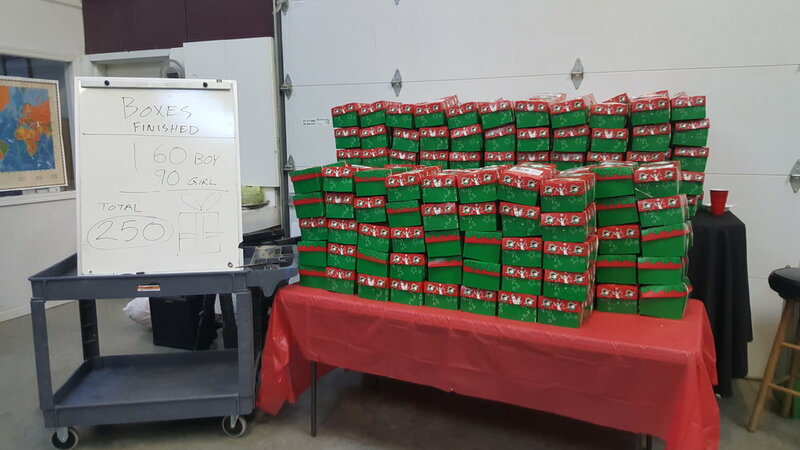 The community came together for the holiday season by packing 250 shoe boxes for Operation Christmas Child. The Holifield Engineering facility hosts many varying events throughout the year. In addition to Operation Christmas Child boxing events, we host local engineering students for various engineering speakers and demonstrations throughout the year. Small educational groups looking to get students interested in Mechanical Engineering's role in south Mississippi should use the contact link below for more information.